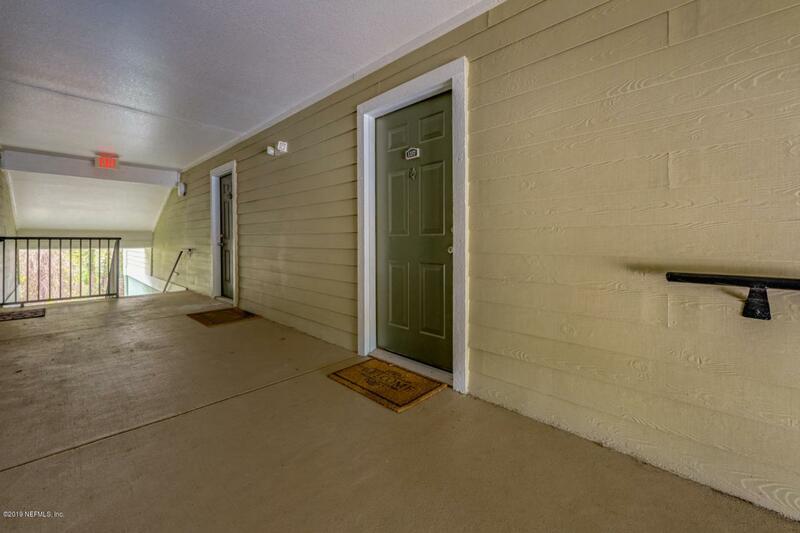 Come see this wonderful 2 bedroom unit here in Villas of Timberlin. 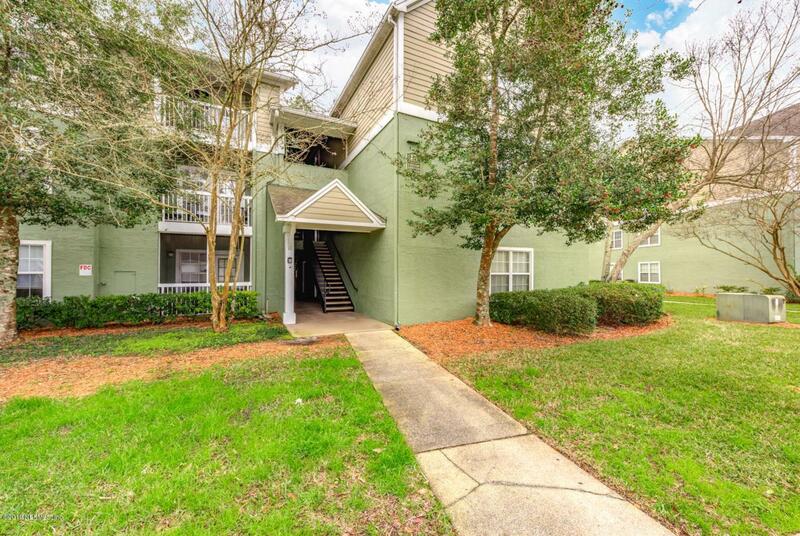 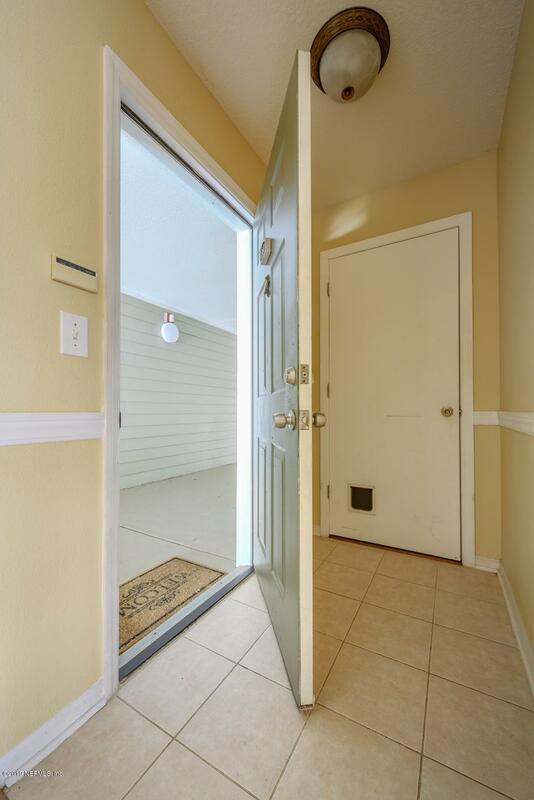 This unit includes a private garage and assigned parking spot .This popular sought after gated community has resort like amenities and is meticulously maintained. 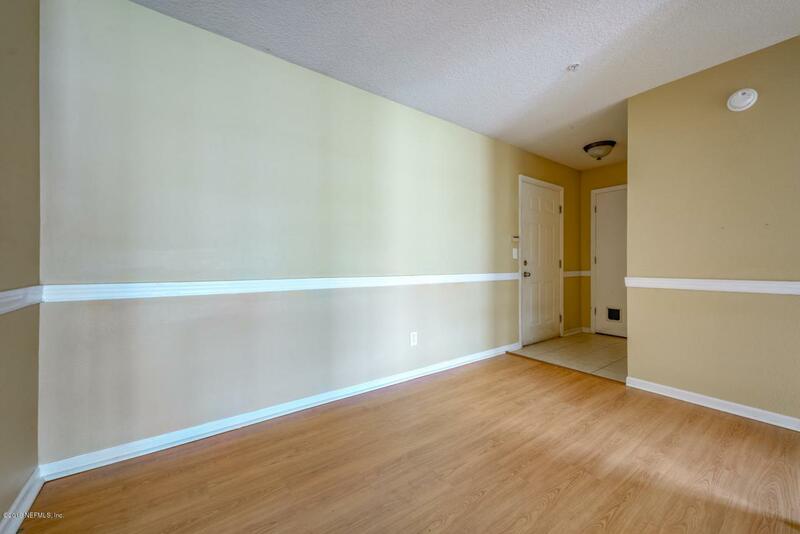 The unit has an open kitchen, split bedrooms, spacious living room and lots of natural light.